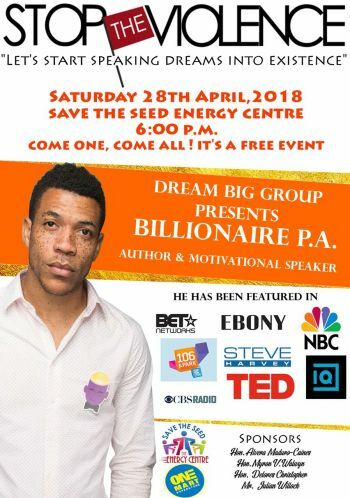 In an exclusive interview with Stephon D. Mactavious, President of the Dream Big Group, he stated that the event is something that he has always been interested in hosting in order to motivate and bring smiles to the territory. In addition, Mr Mactavious expressed that he wants persons to see the Dream Big Group as more than just a group. “I want people to see it as a movement, something powerful. 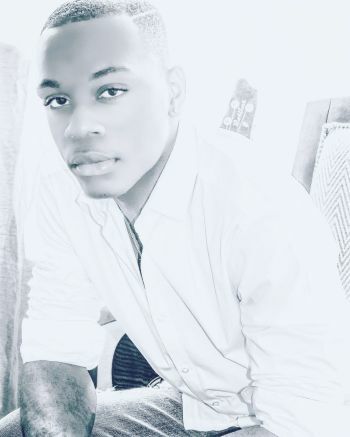 Everyone has a dream or an aim that they want to achieve and I believe that some people need a little dusting off at some point in their life because life happens and people get comfortable with certain things,” explained Mr Mactavious. President of Dream Big Group indicated that the Billionaire P.A. is “really, really anxious and happy” to come to the Virgin Islands (VI). Mr Mactavious pointed out to our newsroom that he does not want persons to see this event as just another Stop the Violence event. “I don’t want people to see this as another stop the violence event. I remember a time where I wasn’t hearing any of these things and I felt safer walking the streets but now I have to be careful. We are just trying to motivate, inspire and empower people to go beyond this violence and start speaking dreams into existence," said the President of Dream Big Group. The Dream Big Group along with Billionaire P.A. will be visiting Her Majesty's Prison Rehabilitation Unit on Monday, April 30, 2018. 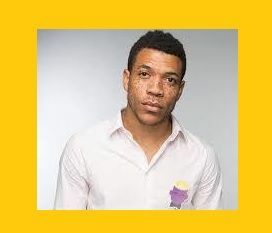 Billionaire P.A., author and motivational speaker is ready to inspire and motivate the Virgin Islands (VI) community. According to his website, before the age of 22, Billionaire P.A. was incarcerated over 10 times and faced five to eight years in prison for two felony convictions. As a result, he was rejected from 152 companies when seeking employment. In addition, it also pushed him to lose faith in God and suicidal thoughts and pain surrounded him. For 63 days, he was living in the back of his truck and he was homeless for 3 years which turned out to be the turning point of his life and that is where he developed a “wealthy mind” where his mission is to now inspire a billion others to speak their dreams into existence. He is the author of My Mind Is Wealthy: Wealth I (E-book): How to Develop a Wealthy Mind and Speak Your Dreams into Existence. So empowered by this ! Good job DREAM BIG GROUP ! Too many people making money their 'god' in these times, and the Lord God Jehovah says not to have any other 'god' beside Him, the Most High, so while it is good to have a 'wealthy mind' however you define it, it's also better to have a 'God-ly' God-loving mind. Doesn't matter who say otherwise, the Bible is the ultimate authority on lifestyle. If this guy's message is giving honor and glory to Almighty God, I support him, but not if its a 'prosperity gospel' thing that is honoring the 'almighty dollar', leading young people to worship material things...we have enough of that already. A round of applause to this group, especially to be hosting an event like this for free. Youths I urge you to come out and have a listen to Mr Billionaire PA . He is an exceptional speaker and author. Everyone of you have “wealthy minds” that meaning we all have the ability to make the impossible possible with great faith and God’s help. LETS START SPEAKING OUR DREAMS INTO EXISTENCE!